1.A.J. Aziz et al., (1999). The Status,Public Response and Challenges in Overcoming Emerging and Exotic Diseases – Napah Virus Disease Experience, 1-6 September ,AJOR Gajah. 2.Aziz A., J.(1999). A Working Paper for WHO Meeting on Zoonotic Paramyxoviruses, Kuala Lumpur, Malaysia, 19-21 July. 3.Aziz A., J.(1999). 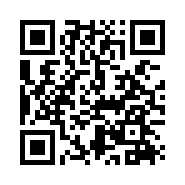 Proceedings of the Xith Intermational Congress of Virogy. Sydney, Australia, 9-13 August. 4.Daniels, P.(1999). A Working Paper for WHO Meeting on Zoonotic Paramyxoviruses, Kuala Lumpur, Malaysia, 19-21 July. 5.Ksiazek, T. (1999). A Working Paper for WHO Meeting on Zoonotic Paramyxoviruses, Kuala Lumpur, Malaysia, 19-21 July. 6.Lam SK, Chua KB.(2002). 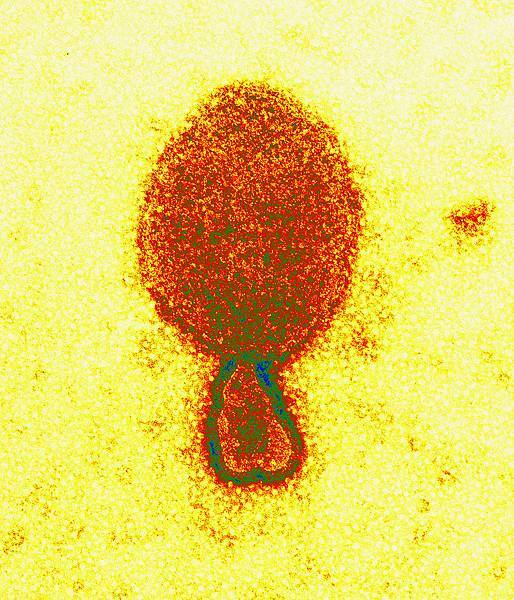 Nipah virus encephalitis outbreak in Malaysia. Clin Infect Dis ,May 1;34 Suppl 2:S48-51. 7.Lim CC, Lee WL, Leo YS, Lee KE, Chan KP, Ling AE, Oh H, Auchus AP, Paton NI, Hui F, Tambyah PA.(2003). Late clinical and magnetic resonance imaging follow up of Nipah virus infection. J Neurol Neurosurg Psychiatry , Jan;74(1):131-133. 8.Mohd Taha, A. (1999). A Working Paper for WHO Meeting on Zoonotic Paramyxoviruses, Kuala Lumpur, Malaysia, 19-21 July. 9.Olson JG, Rupprecht C, Rollin PE, An US, Niezgoda M, Clemins T, Walston J, Ksiazek TG.(2002). 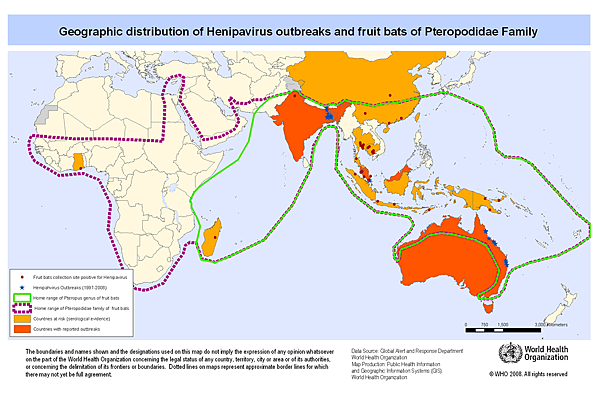 Antibodies to Nipah-like virus in bats (Pteropus lylei), Cambodia. Emerg Infect Dis , Sep;8(9):987-8. 10.Rodriguez JJ, Parisien JP, Horvath CM.(2002). Nipah virus V protein evades alpha and gamma interferons by preventing STAT1 and STAT2 activation and nuclear accumulation. J Virol ,Nov;76(22):11476-83. 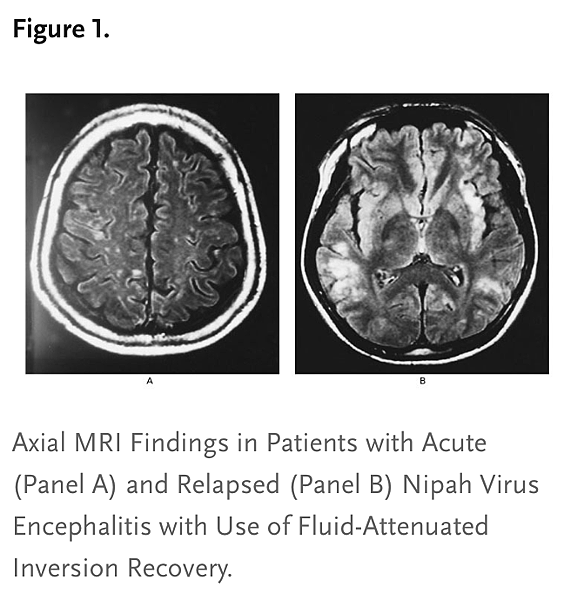 11.Tan CT, Goh KJ, Wong KT, Sarji SA, Chua KB, Chew NK, Murugasu P, Loh YL, Chong HT, Tan KS, Thayaparan T, Kumar S, Jusoh MR.(2002).Relapsed and late-onset Nipah encephalitis. Ann Neurol ,Jun;51(6):703-8. 2013: [期刊轉載]CHF: Does Digoxin Add Benefit Beyond ACE Inhibitors and Diuretics?